Simplicity and colors are key elements in Scandinavian design, and thinking. Together they produce a clarity and calm. 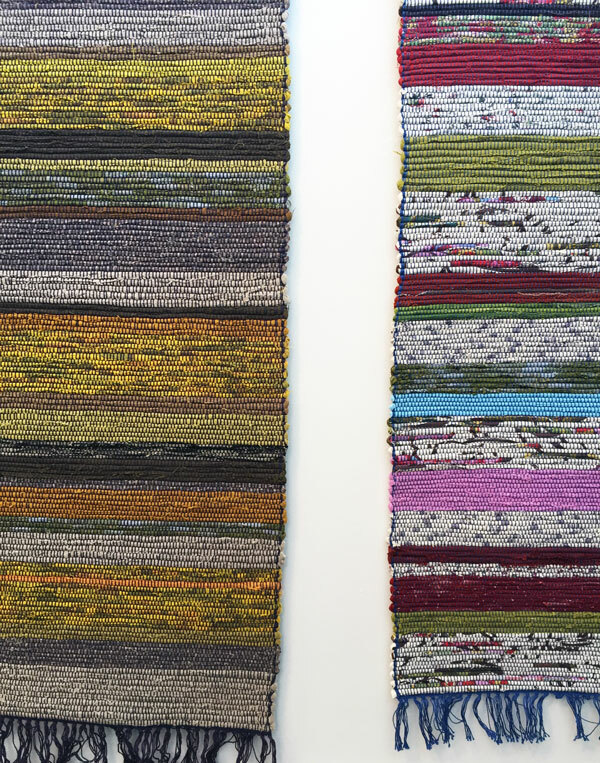 The Center Gallery presents an exhibition of nordic rugs and pillows by Elizabeth Hunter. 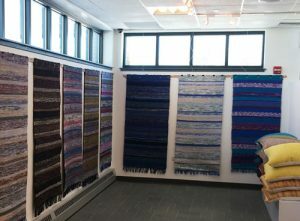 The South Portland fiberartist’s sense of simplicity and color stems from time spent in Oslo, Norway in the 70’s and renewed more recently in Reykjavik, Iceland. She will be back studying in Landskrona, Sweden this June.